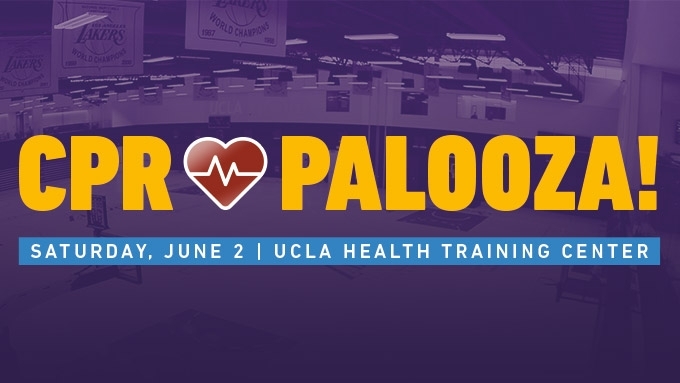 Join #TeamUCLALakers in a massive CPR training session at the UCLA Health Training Center, Home of the Los Angeles Lakers during National CPR Awareness Week. Registration for the event is now full. The CPR Palooza event is a training session only, no CPR certification will be awarded at the end of the training. Is this for certification or training only? @sunnycitrus10 What is the difference? If I get training, do I get the certification at the end? I would also like to know. 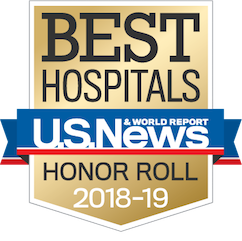 Will we receive a CPR certificate recognized by the American heart association? I am a registered dental assistant and need it to renew my license. Also I don't see the cost anywhere. Yes you will receive CPR certificate, No there is no coast for the training. However, I would double check with your employer. I work for UCLA and to my knowledge there's no fee for us. Hello @sunntycitrus10, CPR-Palooza is for awareness training only. You will be able to take a CPR kit home to teach others the basics of CPR! So is this comment "Yes you will receive CPR certificate, No there is no coast for the training." @focusontiff incorrect? How do i add my kids? Is there a phone number to ask other question? I called the center, you will get a certification that you attended the CPR Palooza for CPR Awareness but this is not a certification from RED CROSS. Correct me if I'm wrong. I signed up, but is there any way i can add one more person? You can register someone else by using a different browser.